These notes are for participating coaches and others wanting to learn about the NorCal Youth Training program. 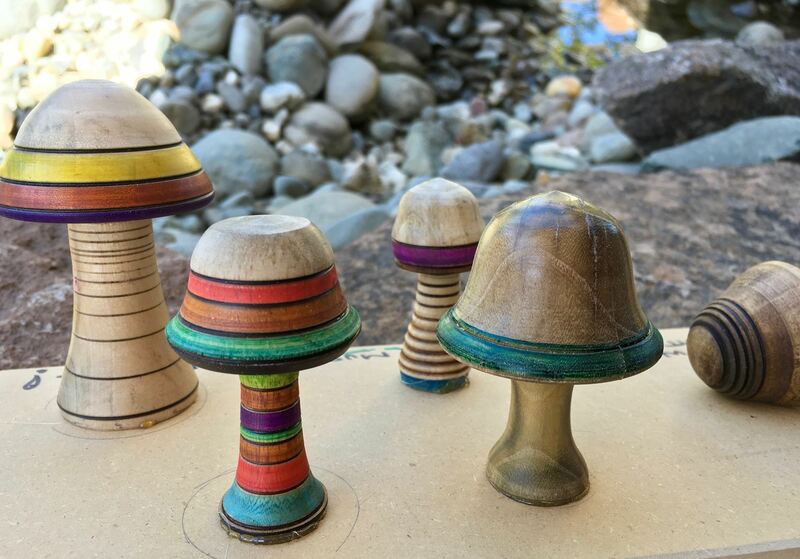 The turning techniques and projects described below are also rewarding ways to build your personal turning skills. Consider joining the coaching team and sharing our camaraderie. Coaches always learn the most. Try out the projects below. Earn your "Coach" button, above! Lead coaches are scheduled to plan and run each class. Scales and Chords of Spindle Turning Video: Practice these basic skills to help you teach and turn with confidence. Coaching Pointers Teaching is a skill separate from turning. invest some time in learning this essential coaching ability. AAW Learning Outcomes For Beginning Turners A great checklist of specific skills for new turner and coach alike. Project Blanks and Kits Consider contributing good wood for this good purpose, and preparing the blanks as specified in the link. 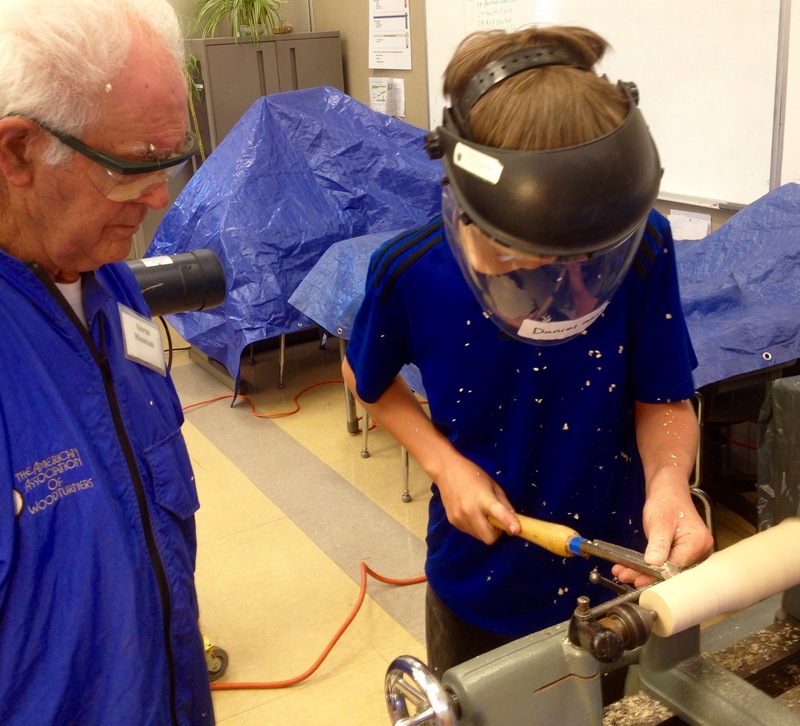 Tool Sharpening Video A coaching success factor is to notice dull tools and sharpen them. Setting Up a Turning Shop Students (and new coaches) sometimes want some guidance on what to get and what it costs to set up their own turning shop. Each project has a "storyboard" displaying turned examples of each step. Each project has a picture based narrative procedure. Coaches are encouraged to master all projects so students will have a consistent teaching experience. These projects can also form the basis for mentoring new turners or self learning. 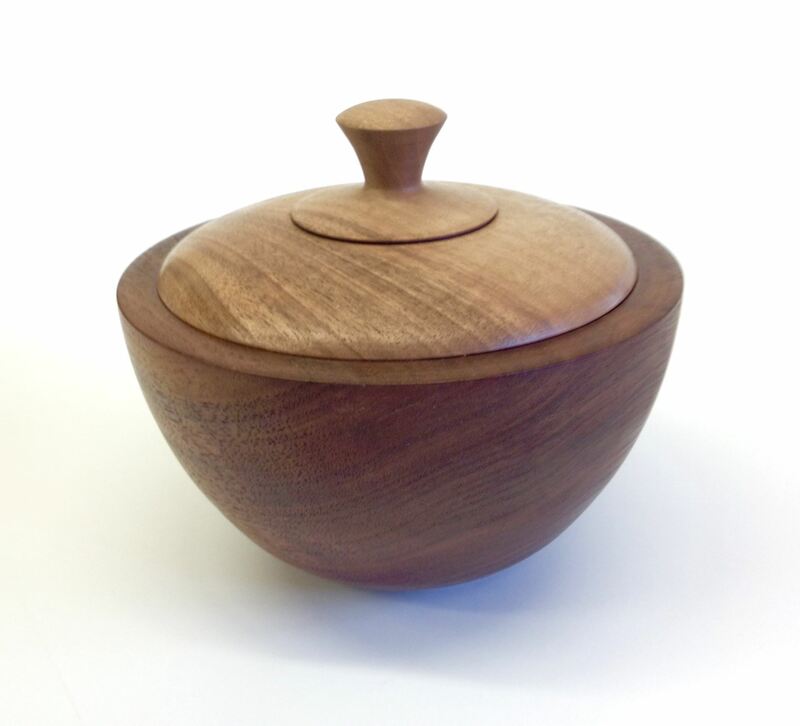 Each project is designed so a student can leave class with a completed turning. Note: You need not reverse turn the bottom of the weed pot with the drill chuck and bit. Part the bottom with an undercut, saw off, and clean bottom with small disk sander on drill press or on lathe. These projects may be fine tuned to become part of the standard curriculum. They may be taught by individual coaches based on student and coach interest and ability. The procedures below vary in ease of coaching.